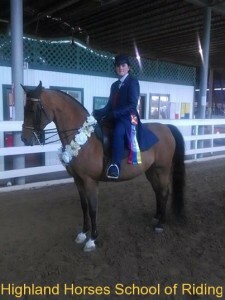 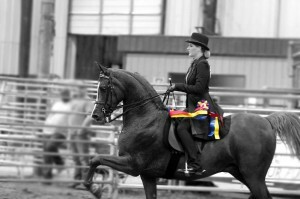 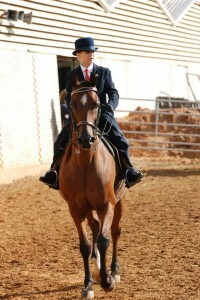 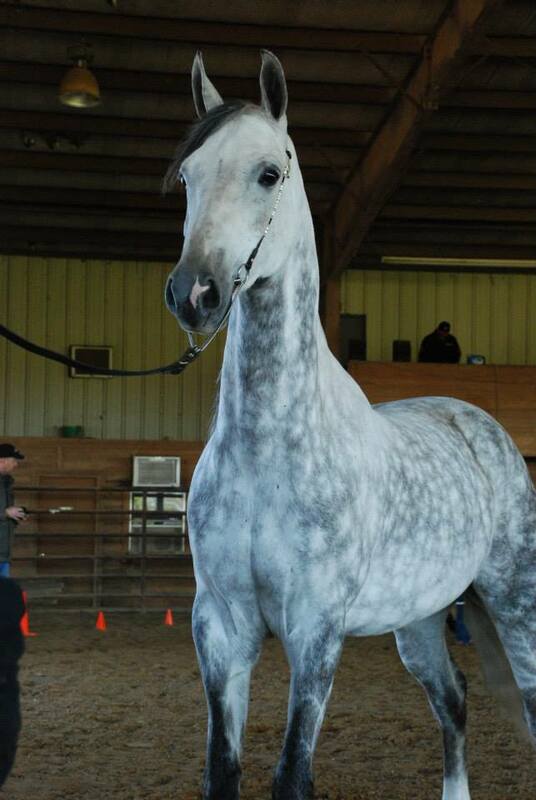 was raised on a breeding, training and showing horse farm and brings over 40 years of experience to the program. 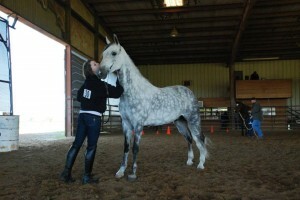 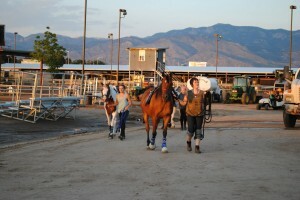 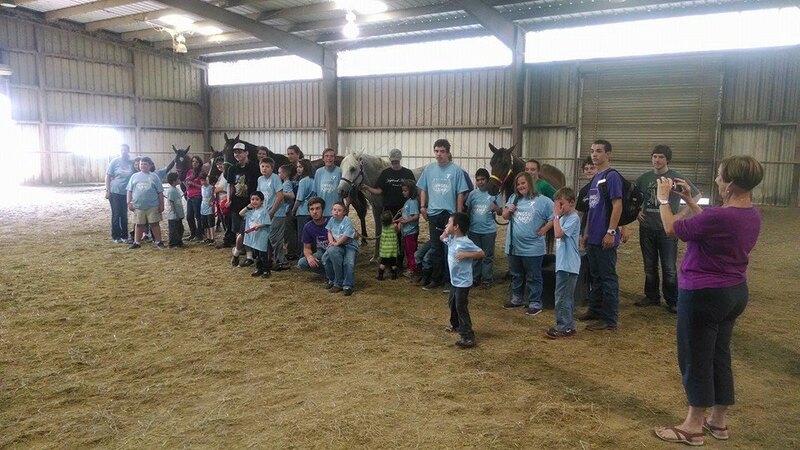 The school is a small, but highly energized program of “Horse” instruction. 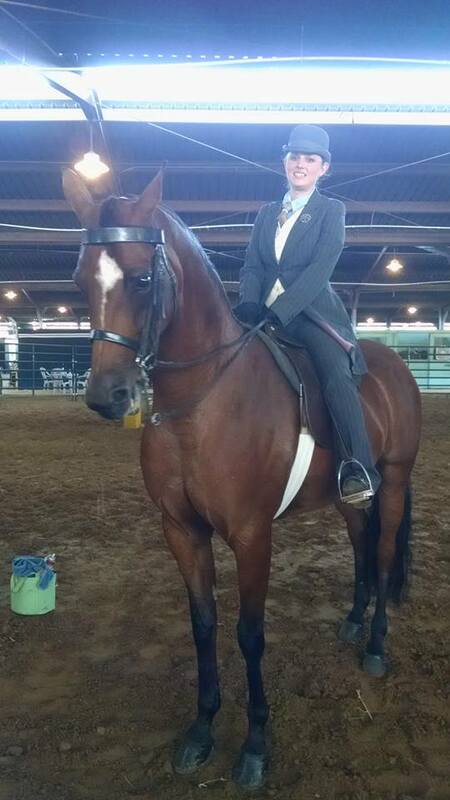 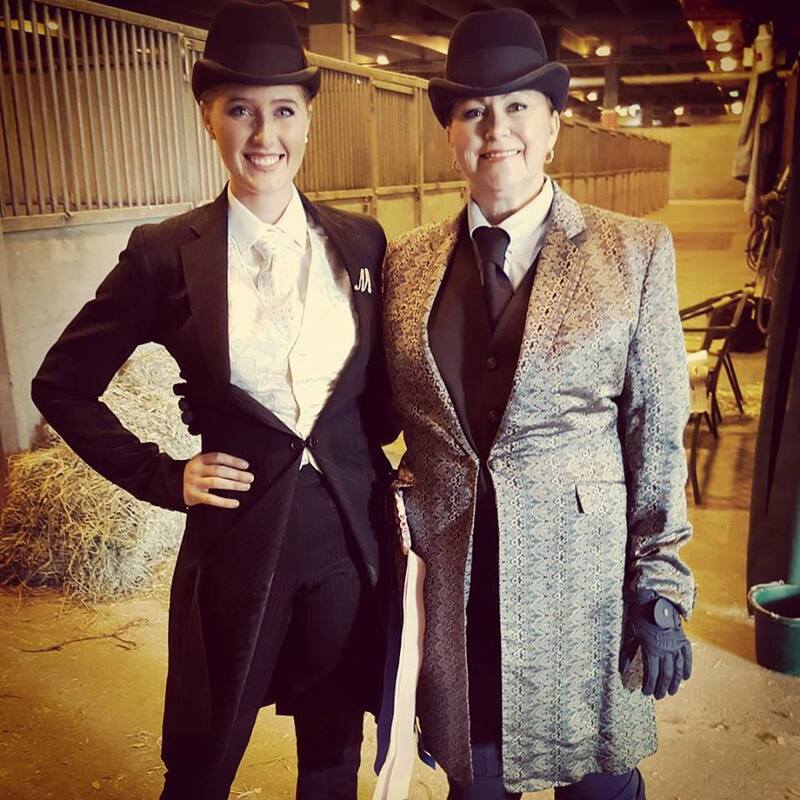 Clients can choose from either Western or English disciplines, but are encouraged to explore both with the mindset that they would then be able to ride competently anywhere in the world. 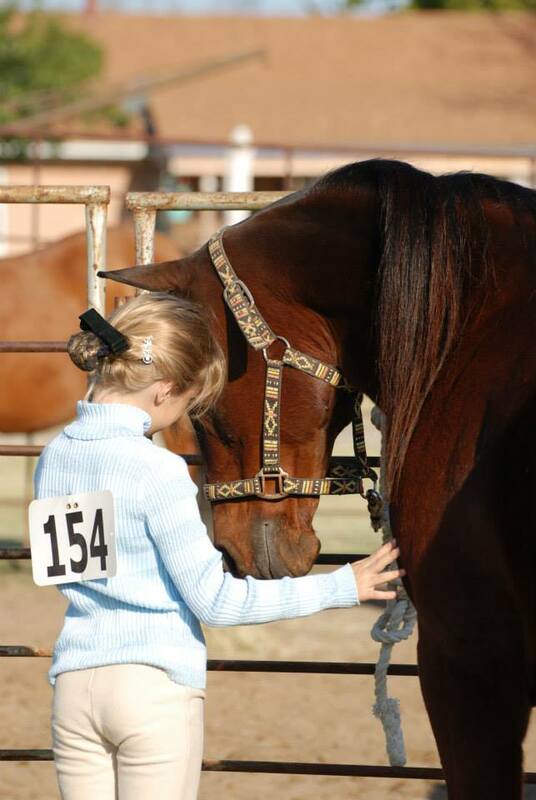 Students are taught all basics of horsemanship, care and riding, but also are given valuable insight into the mentality of the horse which in turns helps the rider become safer and stronger. 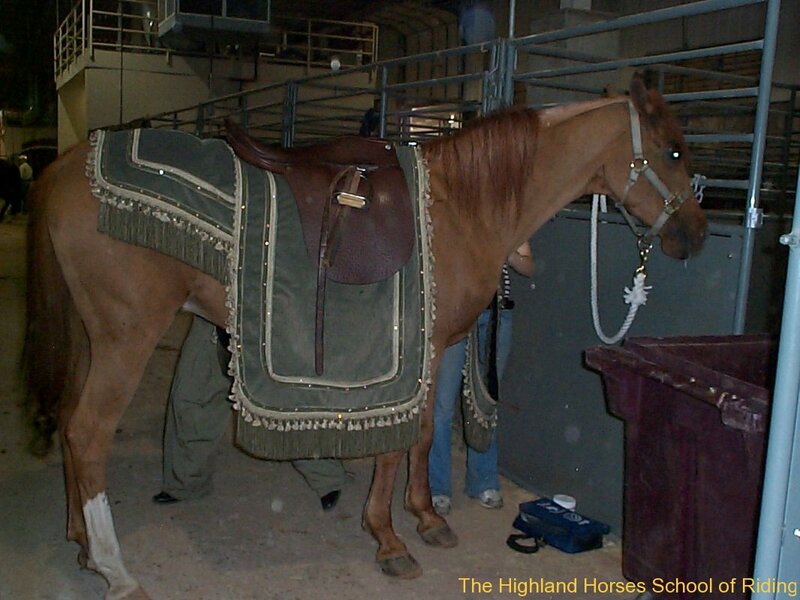 The Highland Horses prides itself on turning out not only excellent riders, but insightful horsepersons. 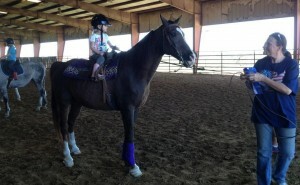 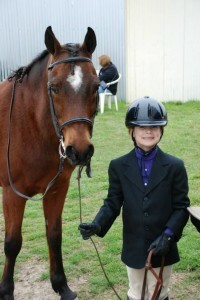 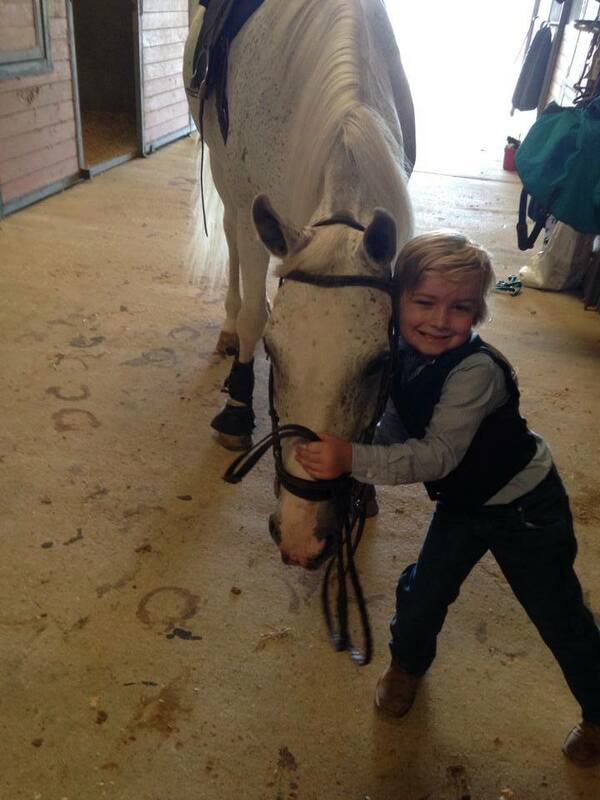 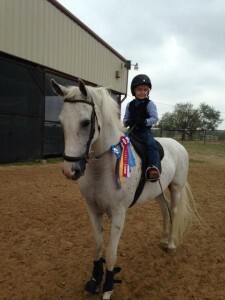 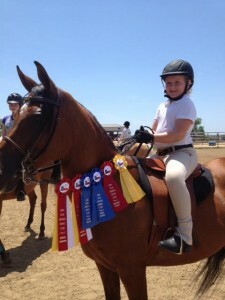 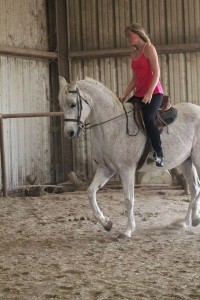 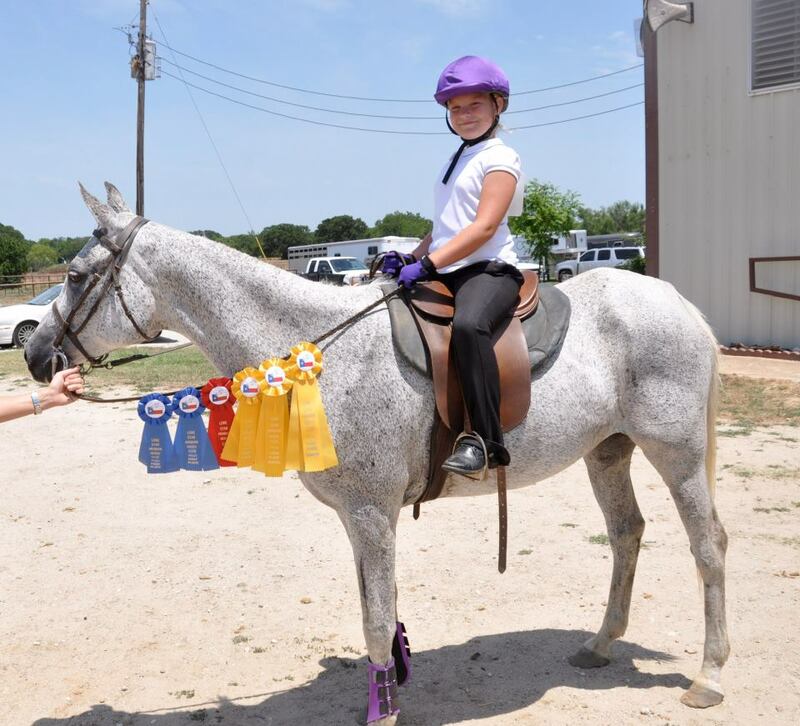 Riding lessons can begin with riders as young as 3 years of age. 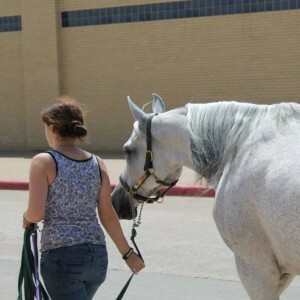 Our lesson horses are extremely well-trained show horses while our facility is enclosed, lighted and practically all-weather. 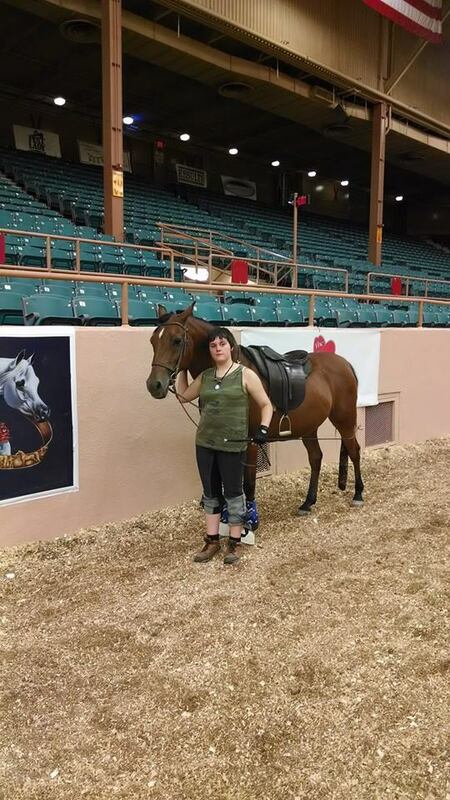 Come for the thrill of interacting with the fantastic horse, experience the relaxation that no other sport can offer, and, most importantly, come for the fun!! At the Highland Horses, we are a full-service barn, and we want your horses to feel at home. 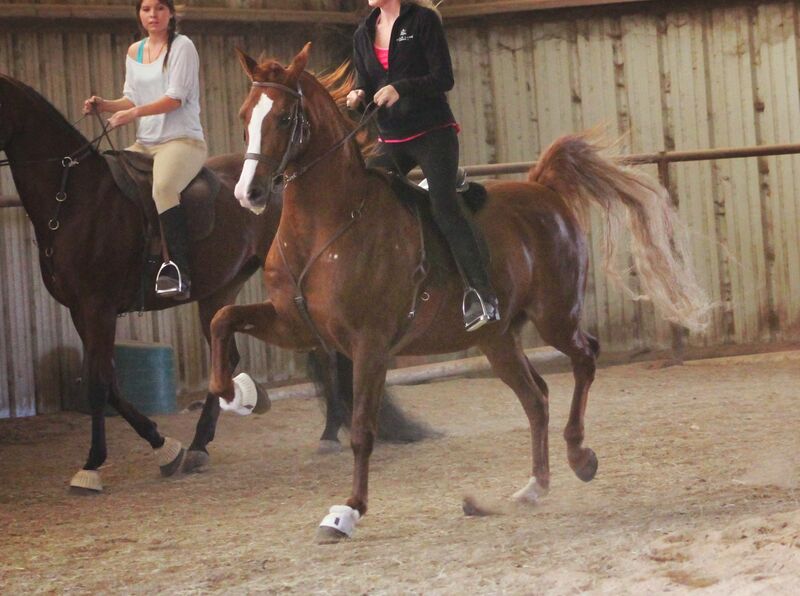 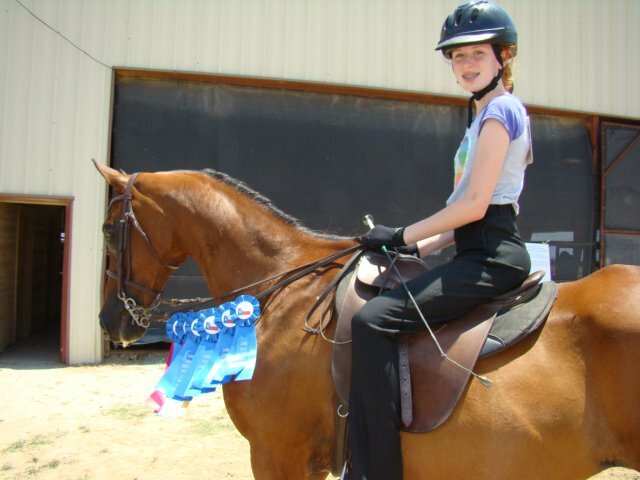 We have an eight staff, fully-enclosed barn with three attached covered stalls and an indoor arena. 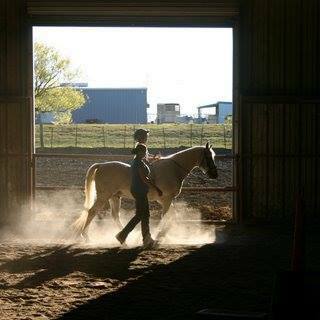 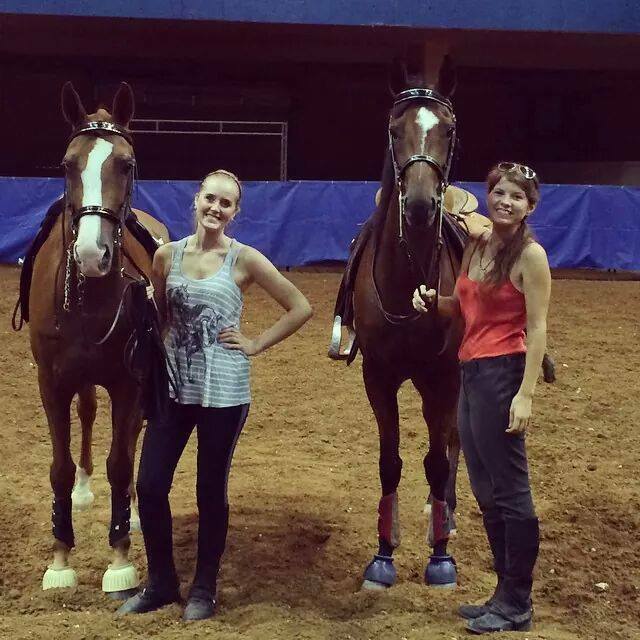 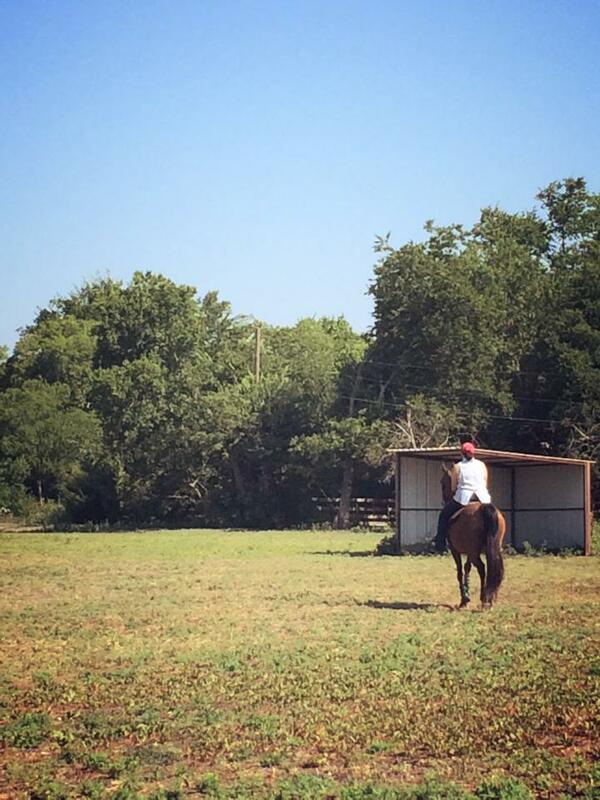 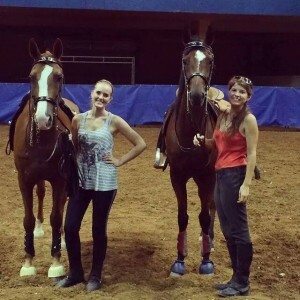 We offer on-site lessons by a qualified instructor, and a bathroom onsite for barn guests. 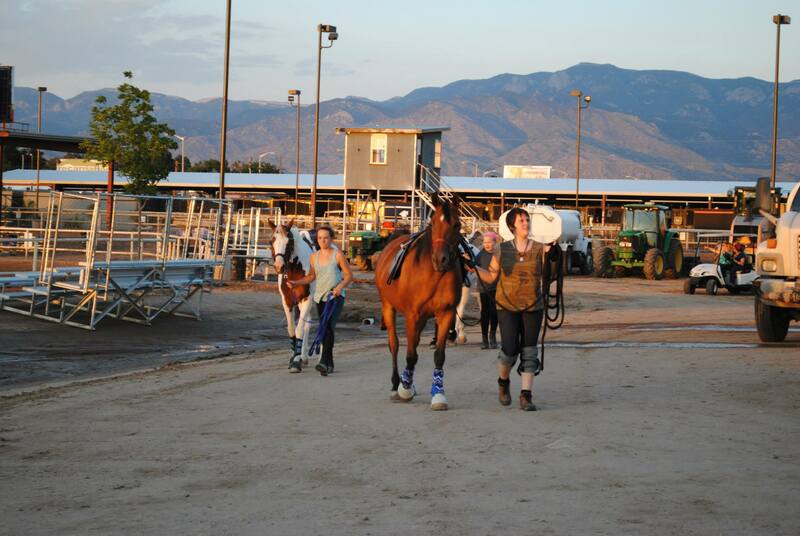 Horses will enjoy ample turnout in three outdoor pens, two medium paddocks or two large pastures. 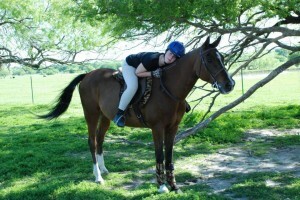 Please contact Laurie Casillas for current rates and availability. 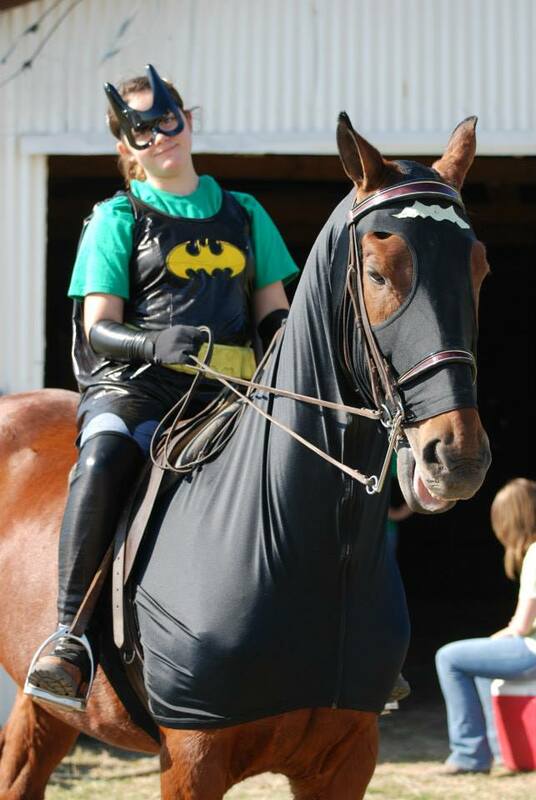 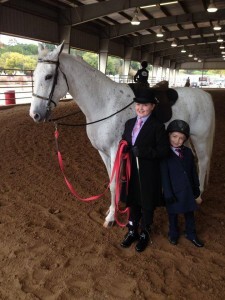 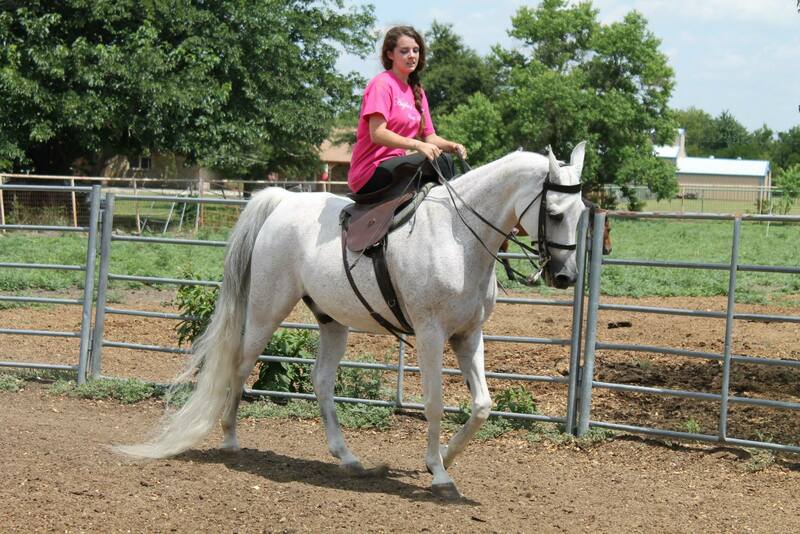 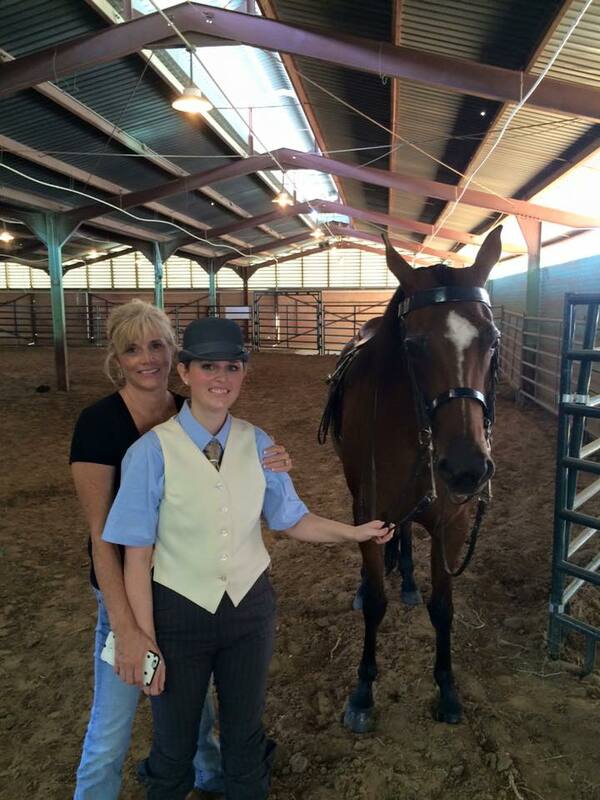 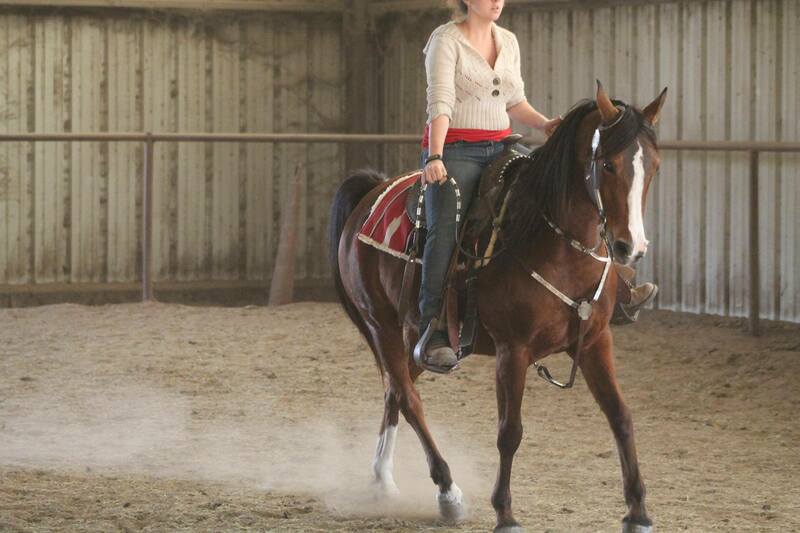 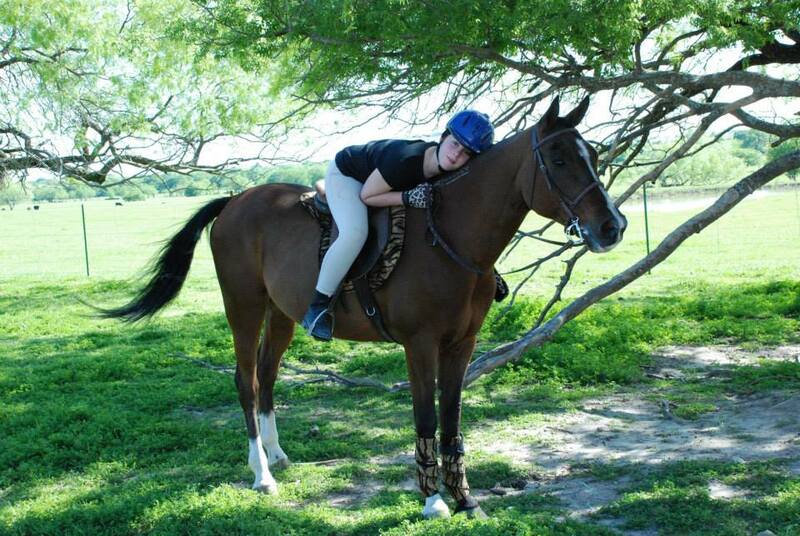 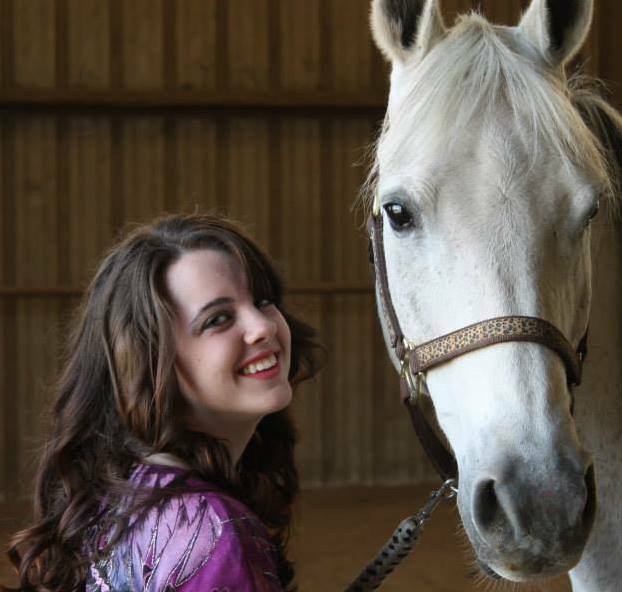 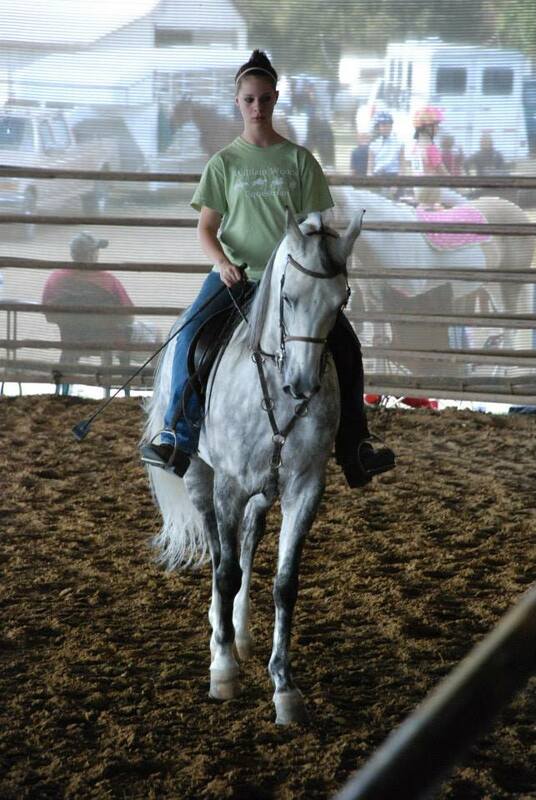 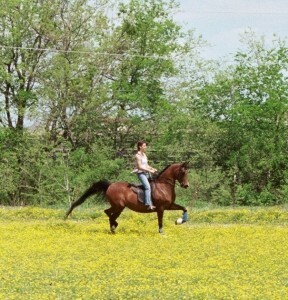 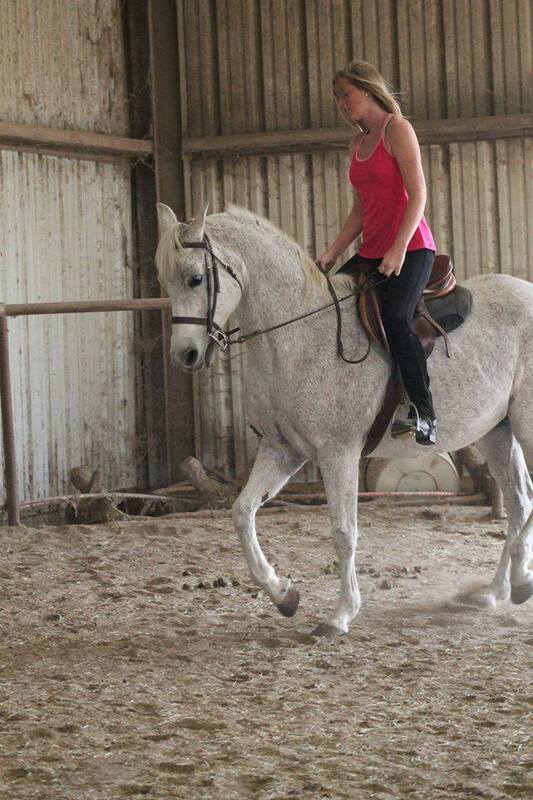 We offer both English and Western riding lessons for ages 3 and up. 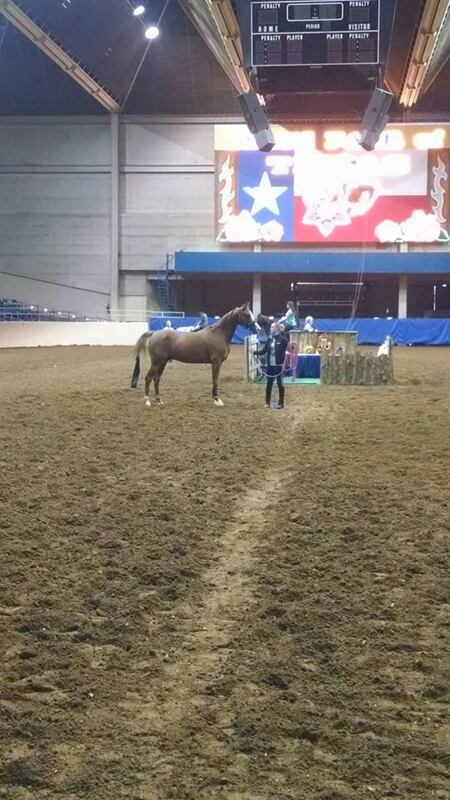 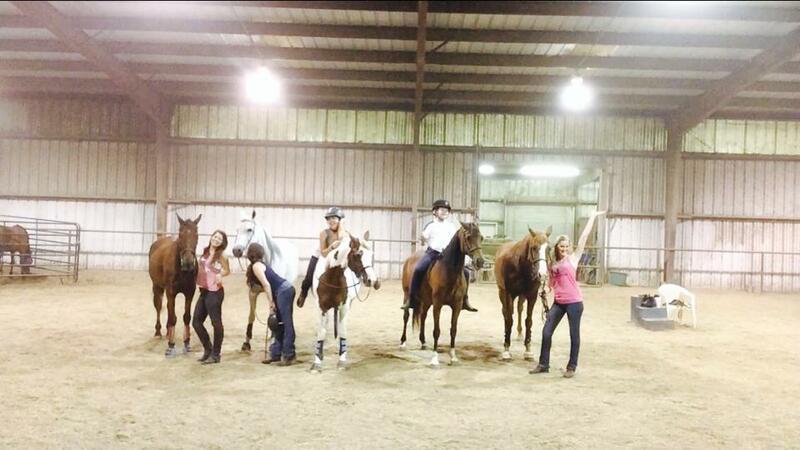 Rain or shine, hot or cold, we can always ride in our indoor lighted arena! 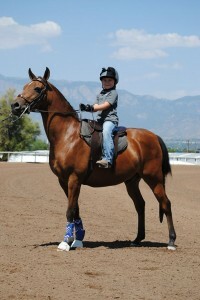 We offer wonderful, safe and skilled mounts for you to learn on. 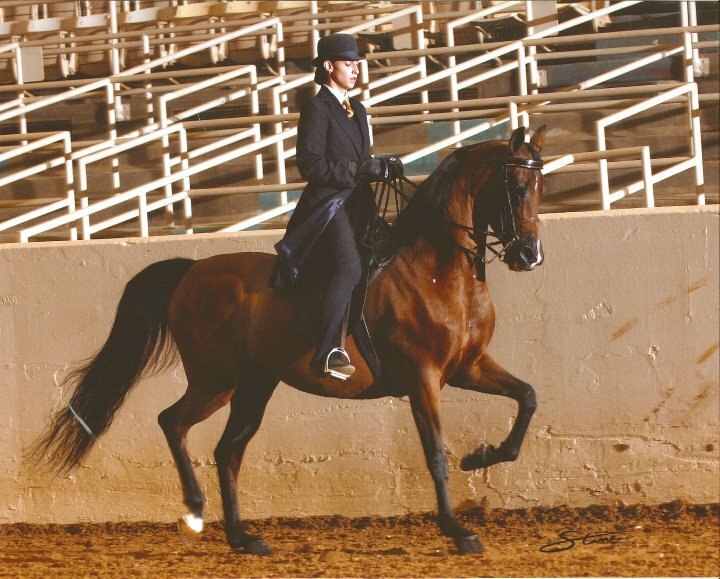 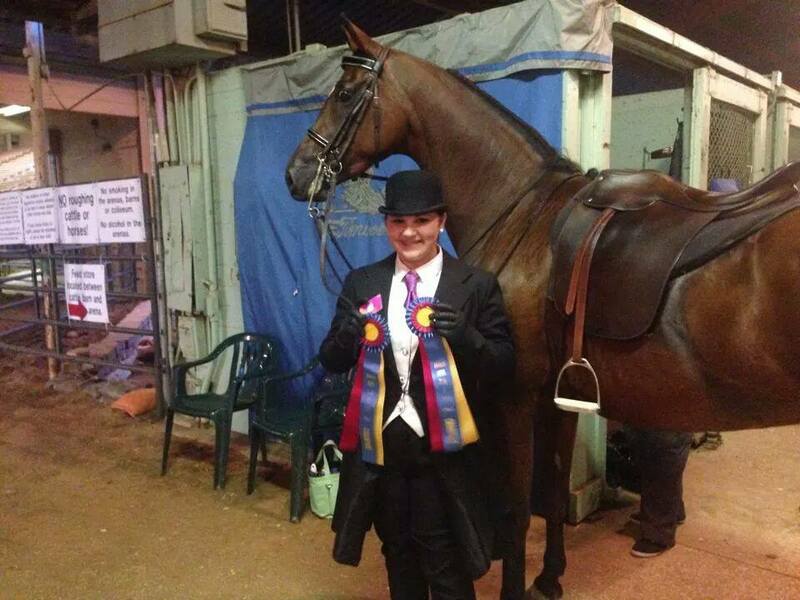 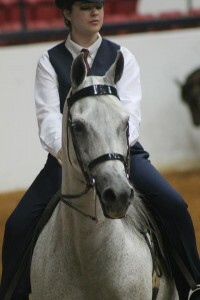 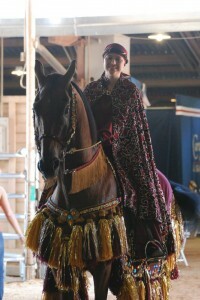 Many of our skilled horses have carried both youth and adult riders in the show ring throughout most of their lives. Lessons are $40.00 each, sold in a set of 4 at a time. 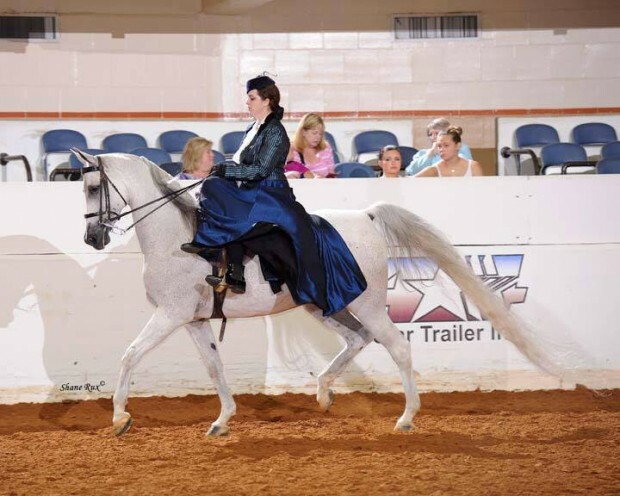 The rider will learn basic care of the horse, grooming, how to properly tack-up, differences between English and Western riding, proper equitation and posture, and show etiquette. 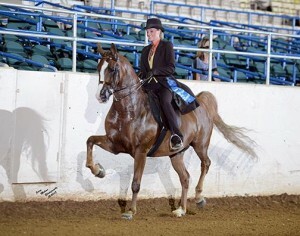 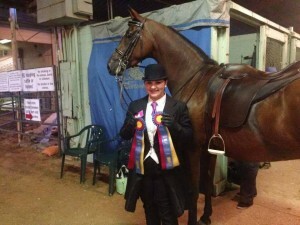 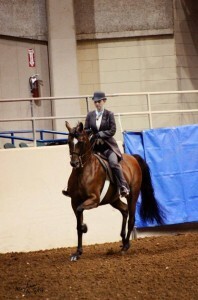 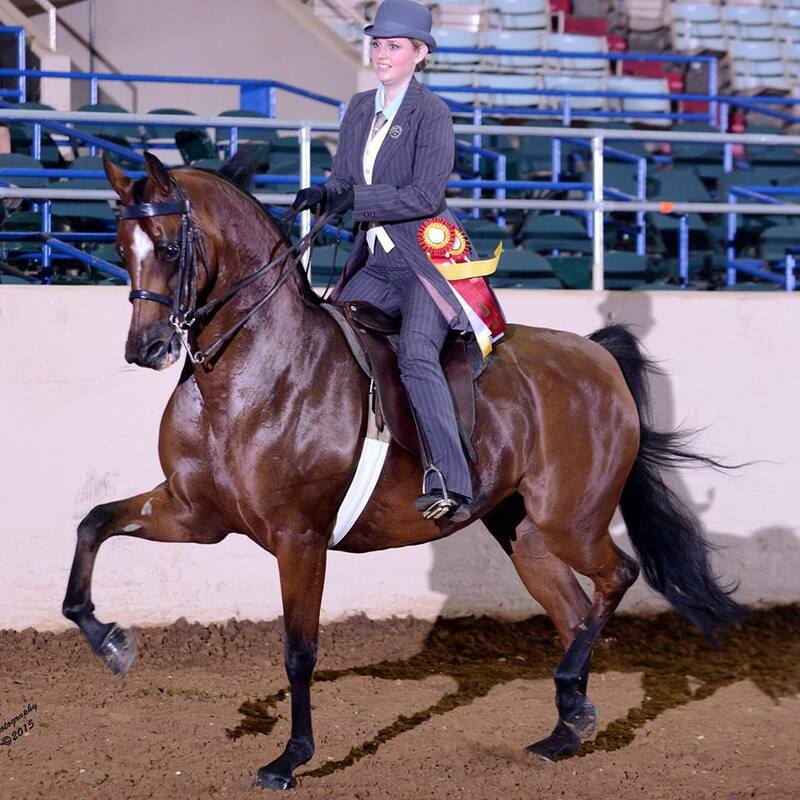 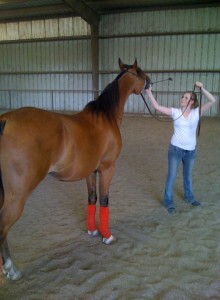 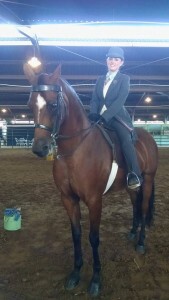 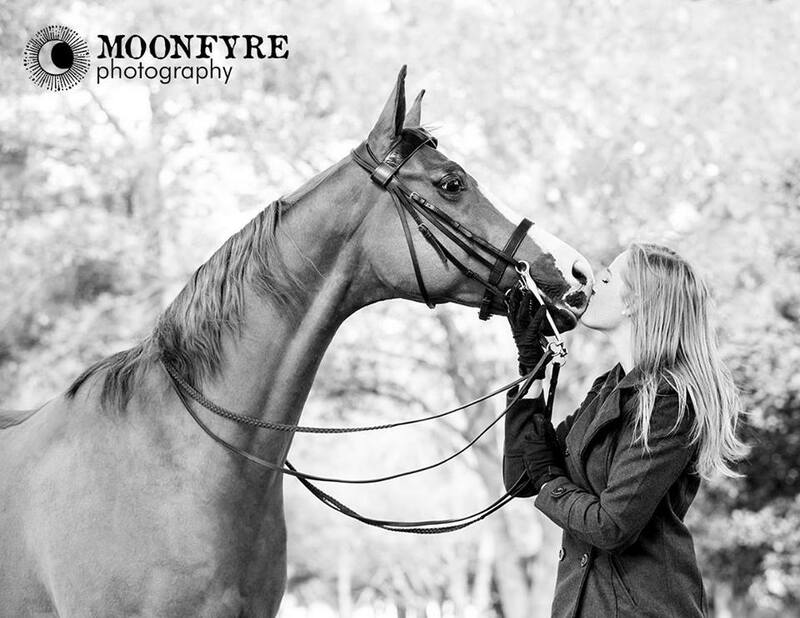 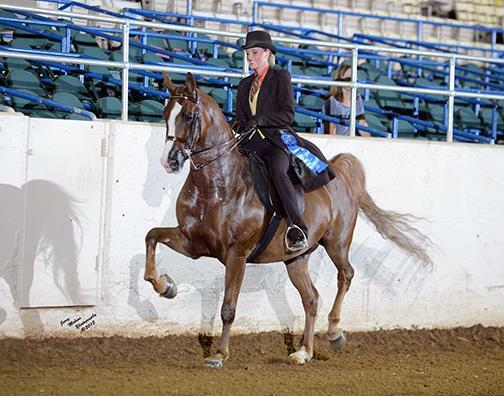 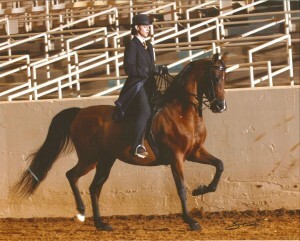 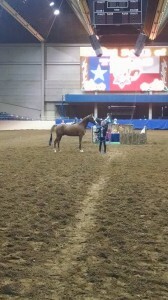 Laurie spent most of her life on her father's Arabian training, breeding and show barn in Baton Rouge, LA. 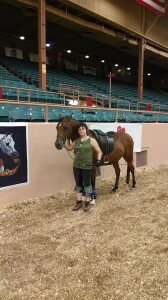 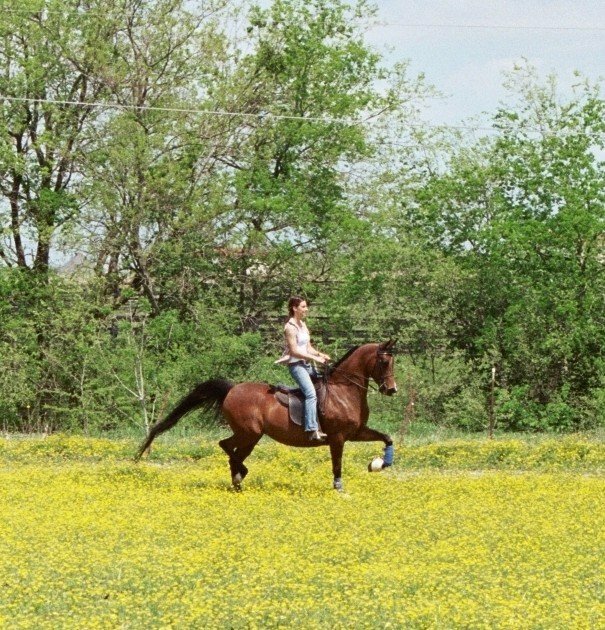 Laurie has been training in Rockwall, Texas for over 20 years now, where she has developed the ability to demonstrate a profound connection between horse and rider. 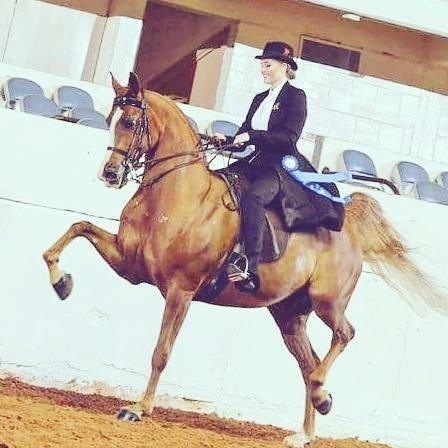 Laurie loves to share her expertise with others to enable all of her riders to be confident and enjoy riding and showing their horses. Please contact Laurie for current rates and training availability. 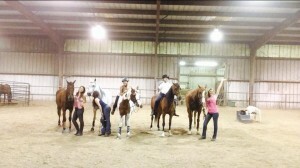 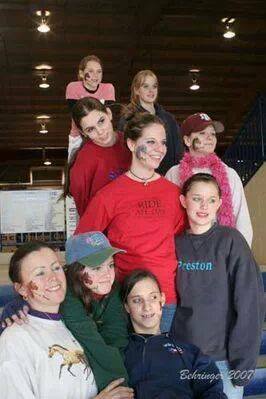 The crew at Youth Nationals! 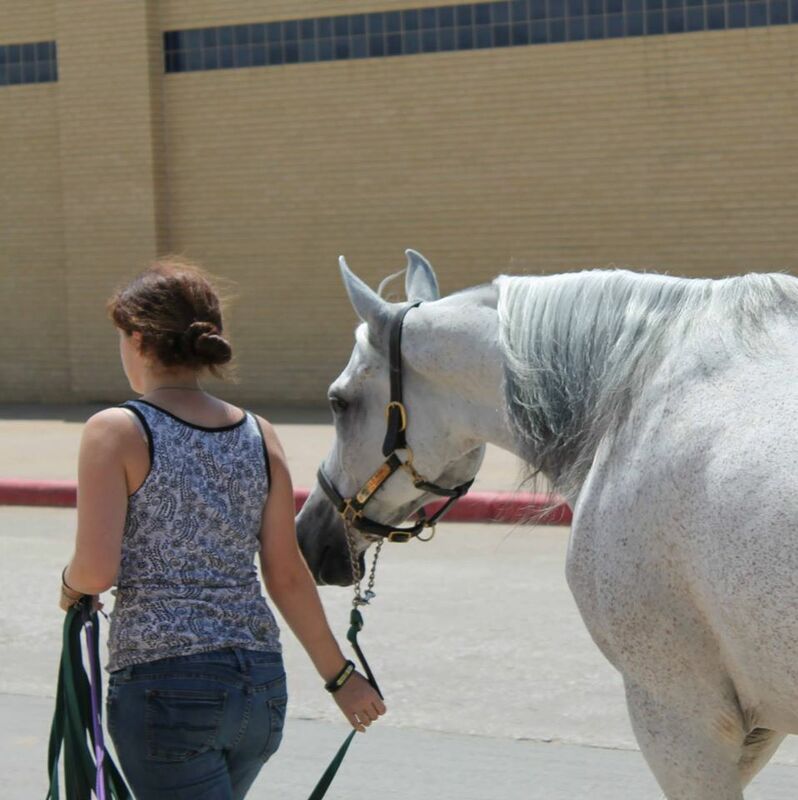 Check back or contact The Highland Horses at 214-697-9295 to see what sale horses may be a fit for you! 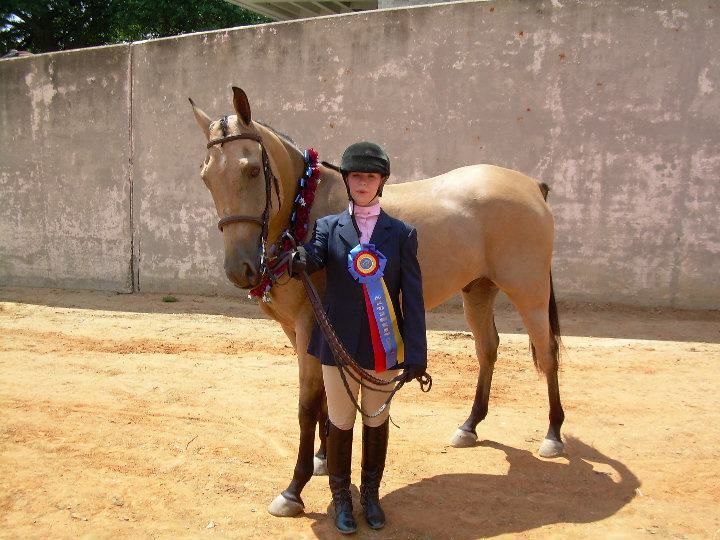 Being a competitive show barn, we are frequently traveling within the state and across the country to compete at horse shows. Below is a list of upcoming shows that The Highland Horses plans to attend.